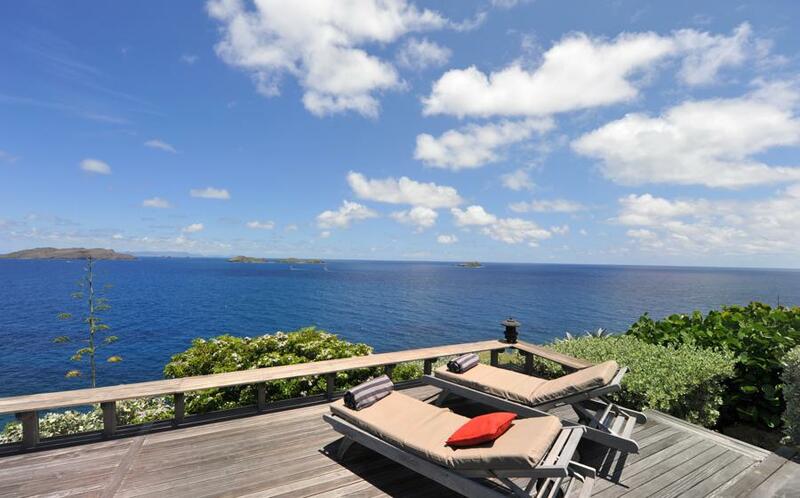 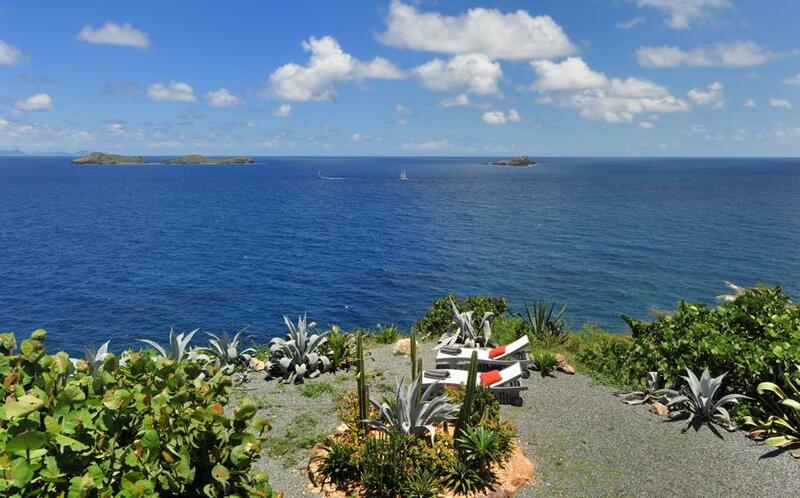 Nearest beach: Lorient, Marigot: 10 min Gustavia: 20 min. 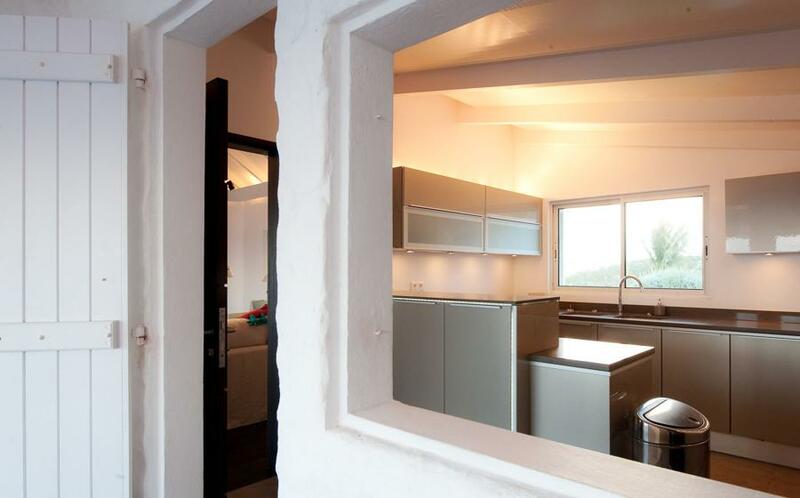 Restaurant: 10 min. 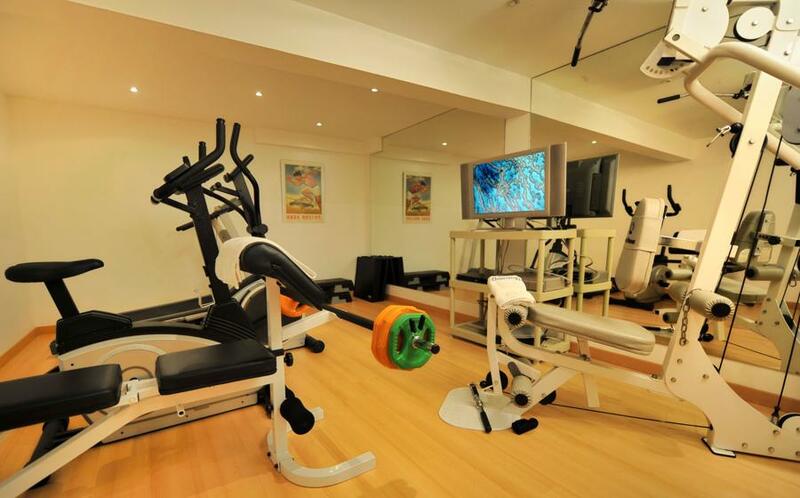 Supermarket: 10 min. 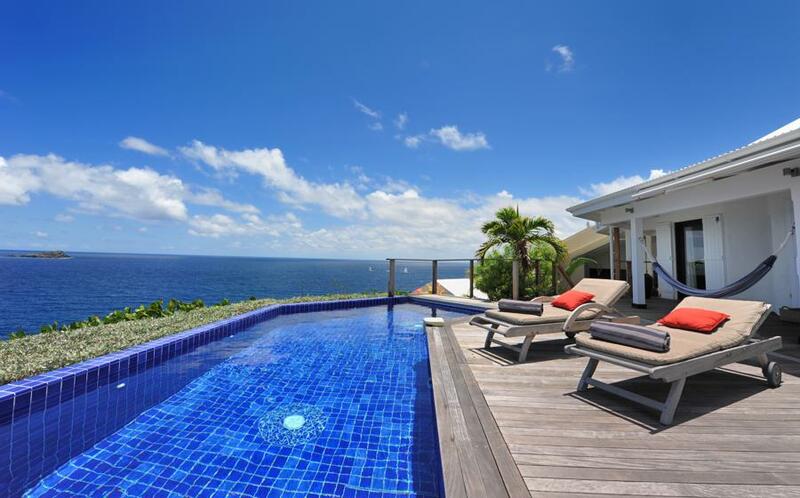 AN ELEGANT VILLA WITH SPECTACULAR VIEWS. 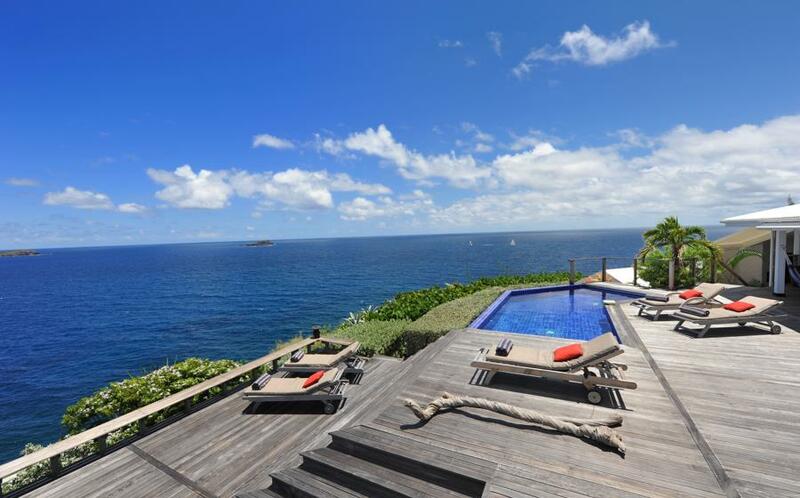 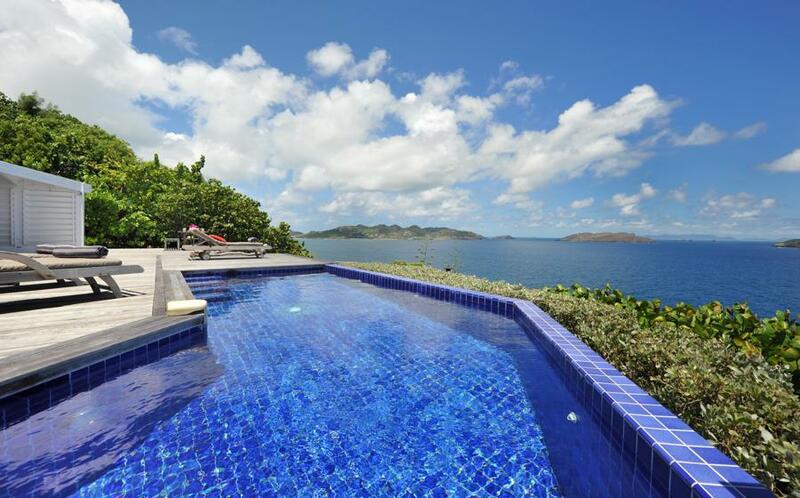 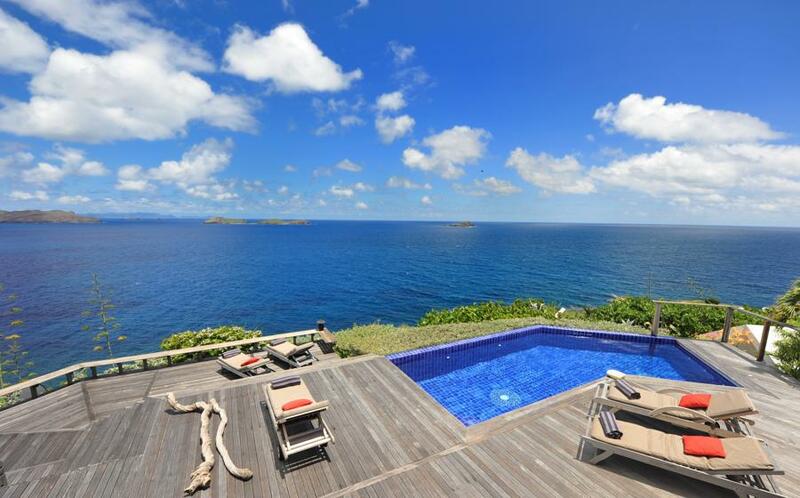 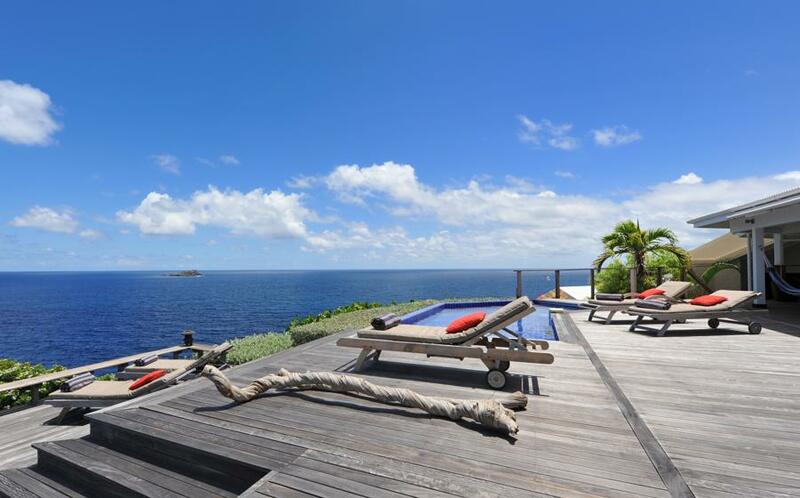 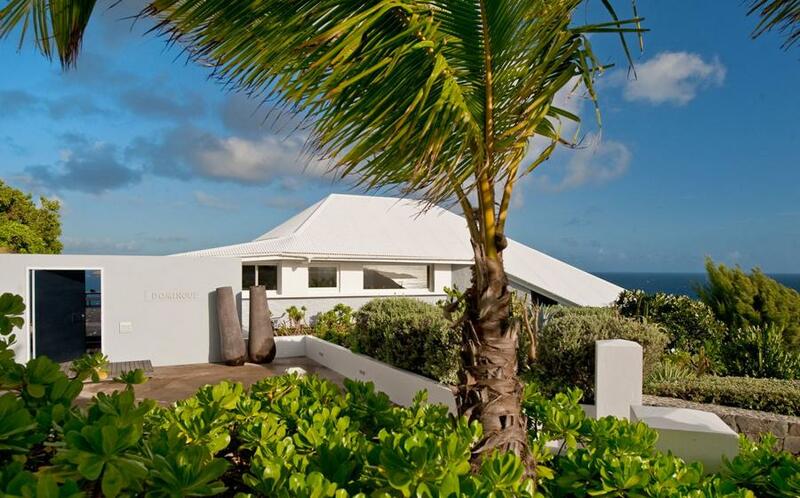 Domingue Villa offers an amazing panoramic view on the Caribbean sea and the islands around Saint Barth, Bonhomme, Saint Martin, Fregate, Toc Vert, and Anguilla. 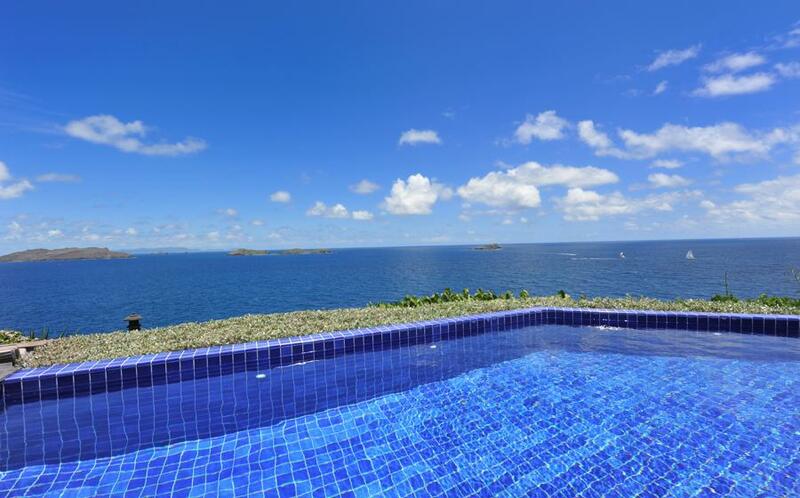 You will be able to enjoy a spectacular,unobstructed view at sunrise and romantic sunset at night. 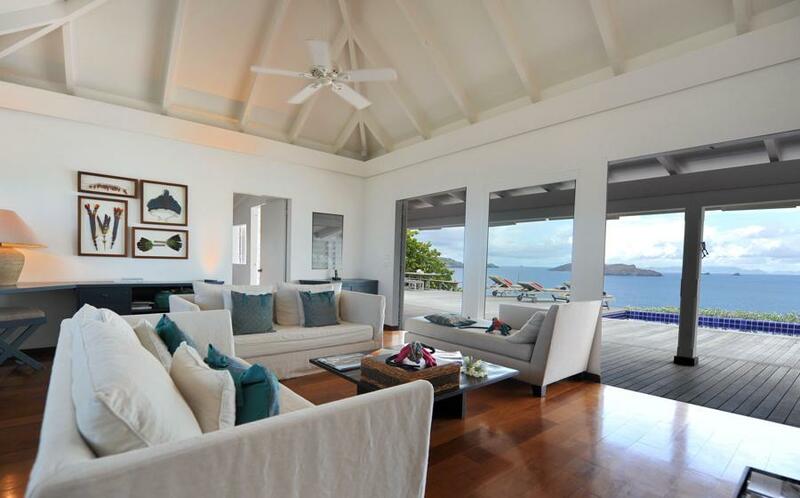 You will truly enjoy the nature of Marigot and Lorient beaches with crystalline watersand filled by coconut palms. 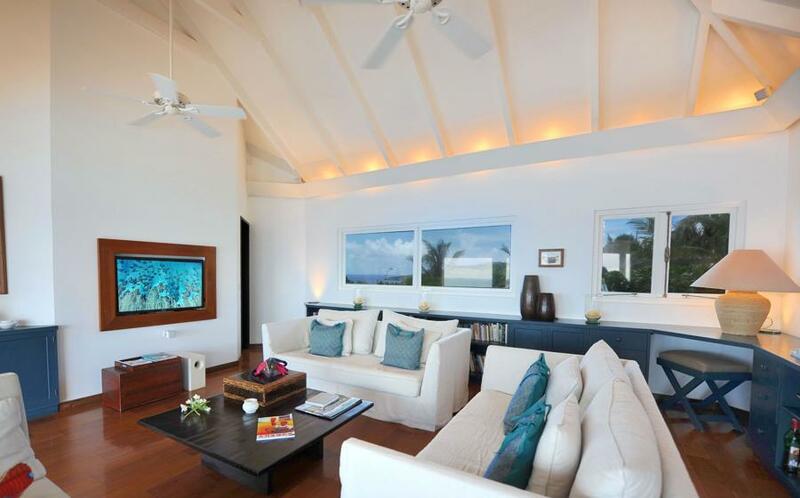 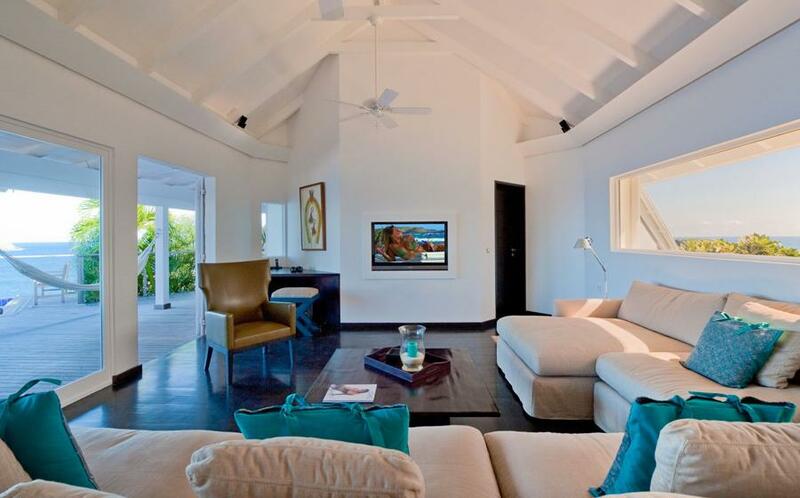 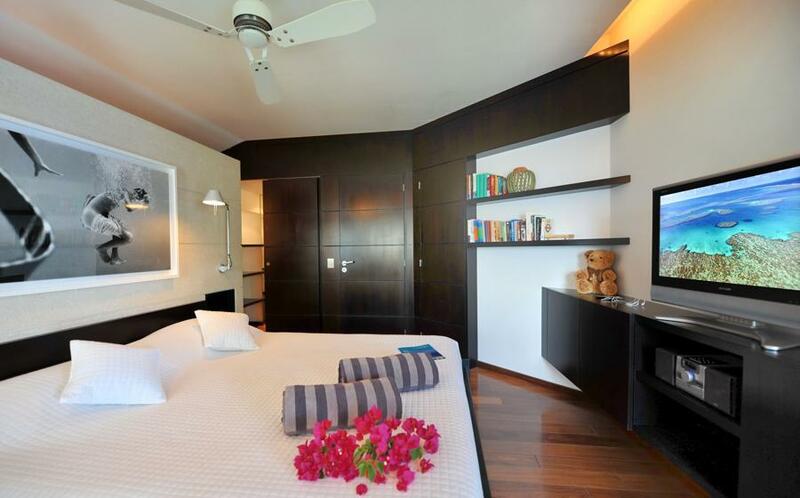 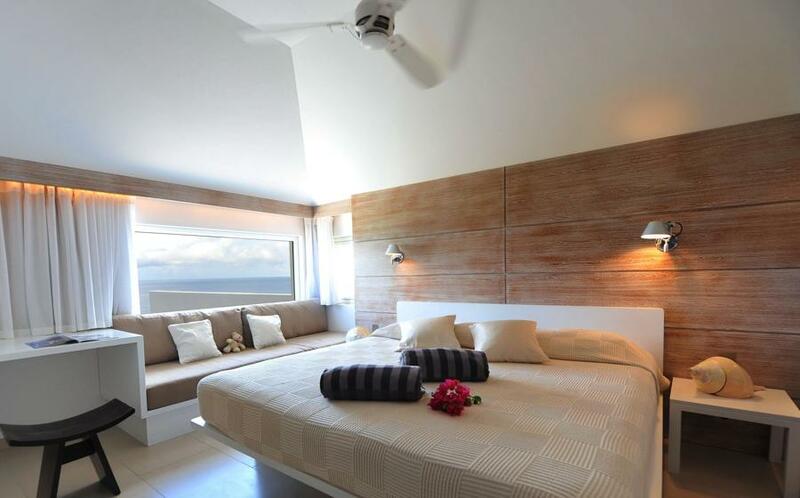 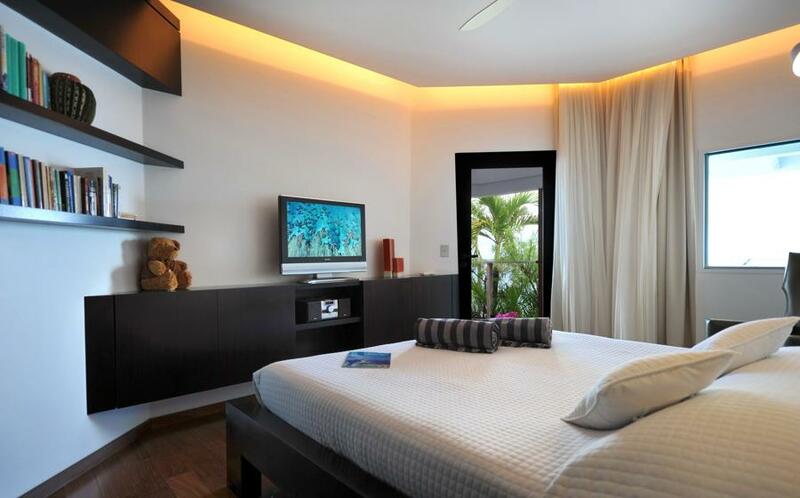 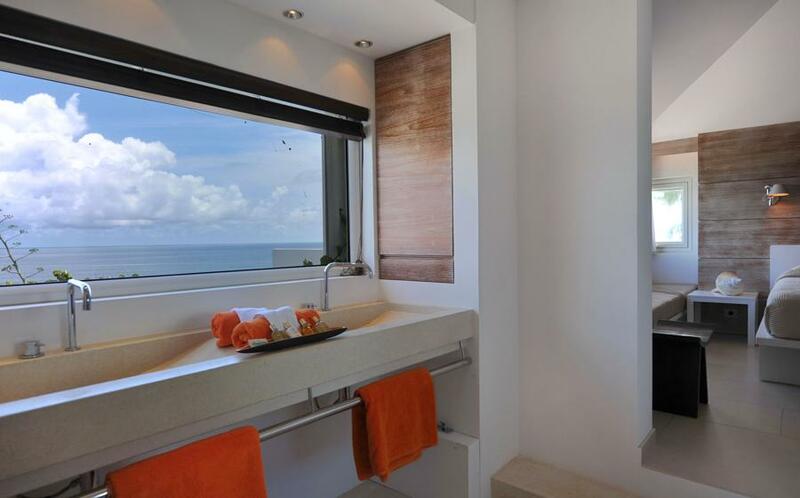 Villa Domingue will not only impress you by its views but also the privacy and calm it offers. 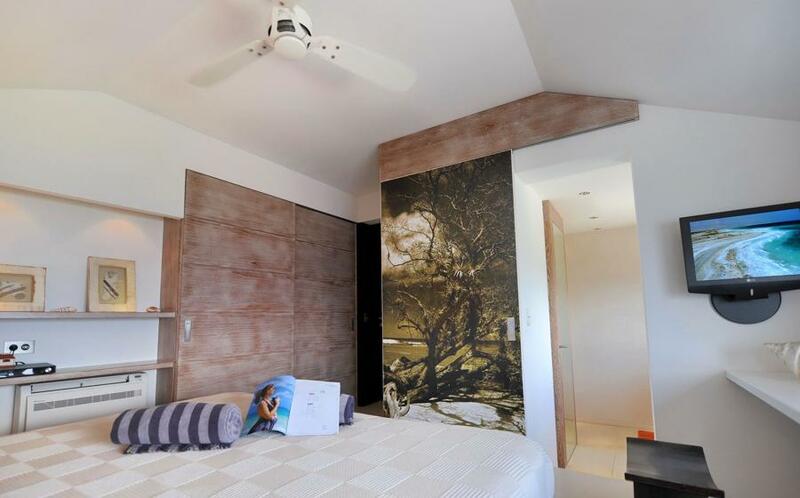 Villa is styled in a contemporary and modern way, painted in soft and relaxing colors which will let you feel the harmony and peace. 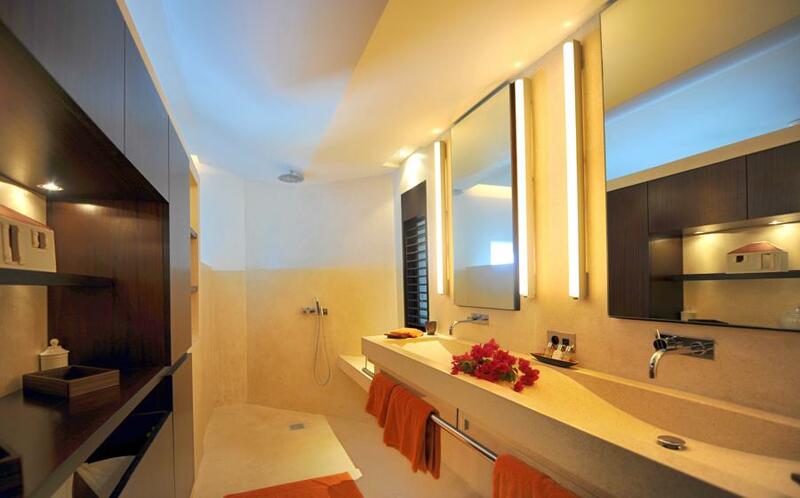 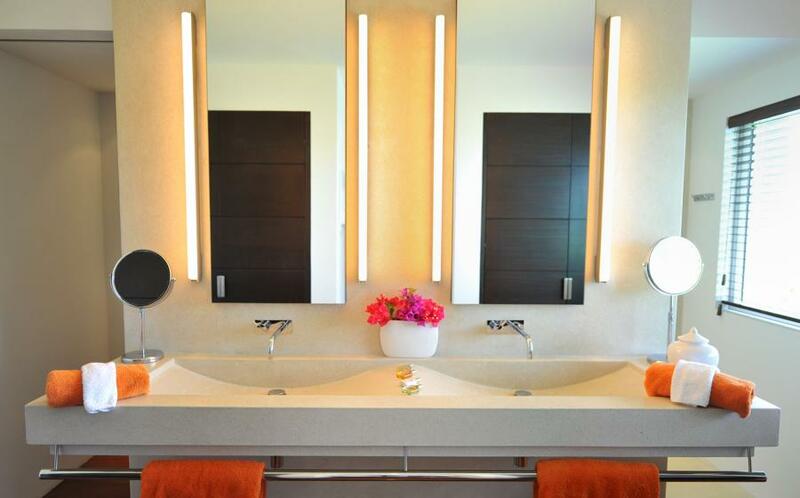 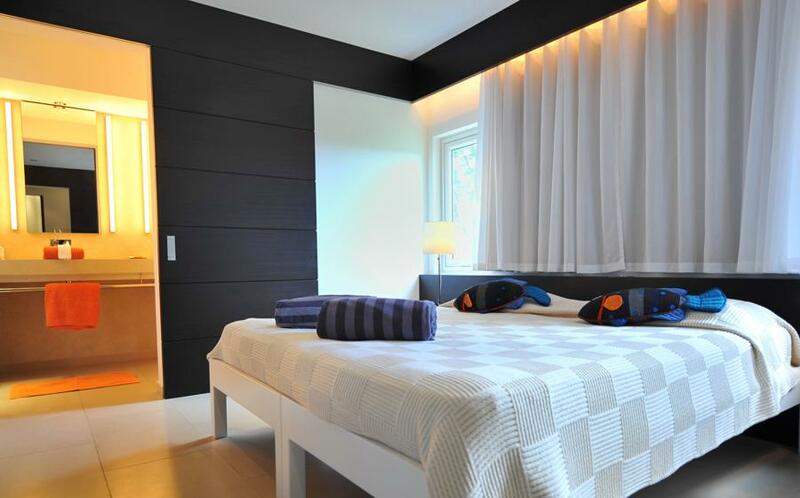 Moreover, its exotic woods will bring the sense of warmness and coziness. 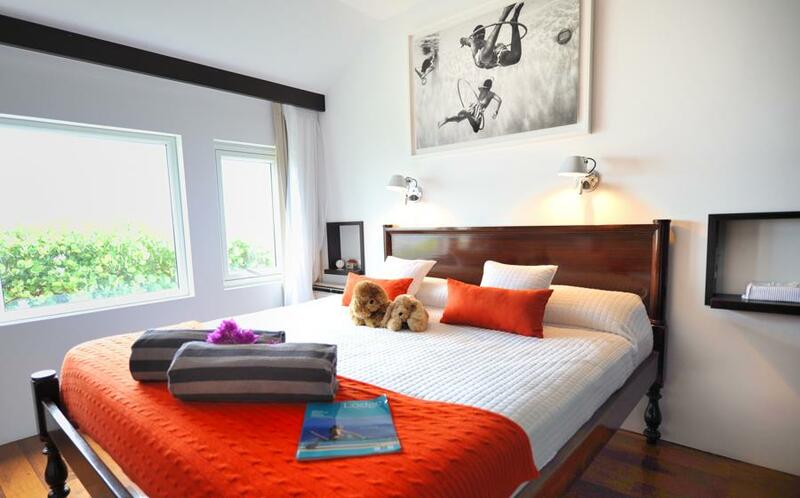 This Villa is a perfect place for couples as well as families and friends.